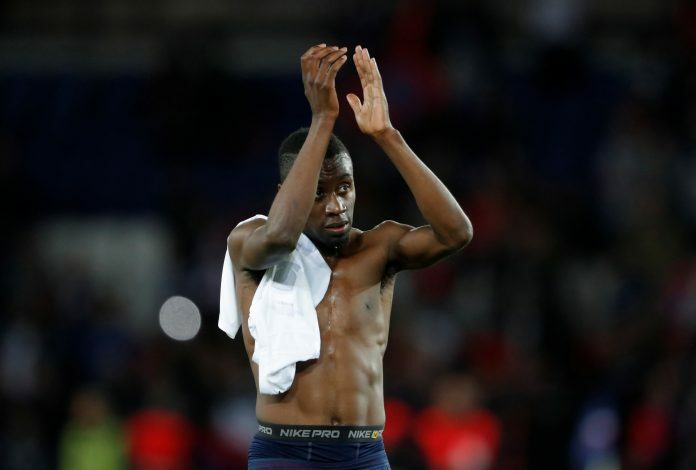 French midfielder Blaise Matuidi is on the verge of joining Italian champions Juventus for a bargain deal from Paris Saint-Germain, just a year after he was Paul Pogba’s fallback target for Manchester United. The 30-year-old experienced campaigner was seen undergoing the second part of a two-day medical with Massimilano Allegri’s Juve. The Champions League finalists secured their ninth signing of the summer, and will consider the arrival of Matuidi for just £18m as a blessing to bolster their options in midfield. Matuidi was United manager Jose Mourinho’s 2nd priority last summer behind Paul Pogba. 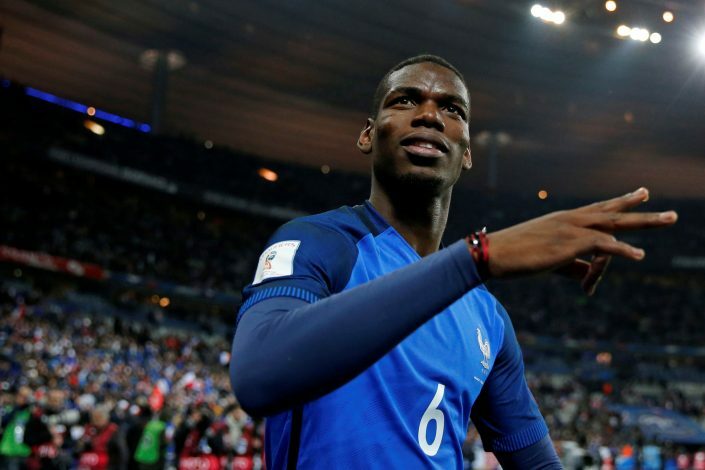 The English club believed they could secure a deal with PSG, if Pogba hadn’t decided to make a return to Old Trafford from Turin. Matuidi had a great reputation and Jose knew he needed quality, as he felt the player could be trusted enormously. But Pogba eventually went on to join Jose’s side for a record £89m, leaving Matuidi at PSG. Pogba was a superstar at Juventus and went on to command respect with his dynamism. The Italian club fell prey to United’s advancements, but a year later, they have signed the versatile Matuidi, who is liked a lot by Mourinho. United went on to sign Nemanja Matic from Chelsea this season, as Matuidi has gone on to find solace in Italy. The Frenchman’s move is a smart decision as he was going to find it difficult to hold a regular place in PSG’s midfield that already includes Marco Verratti, Thiago Motta and Adrien Rabiot. The star midfielder enjoyed a 7-year spell at PSG and featured in 295 games, scoring 33 goals. In this period, the French midfielder went on to win several honours with the club, and Juventus have made merry as they chase a 7th successive Serie A honour. Juventus open their league campaign at home against Cagilari on Saturday.